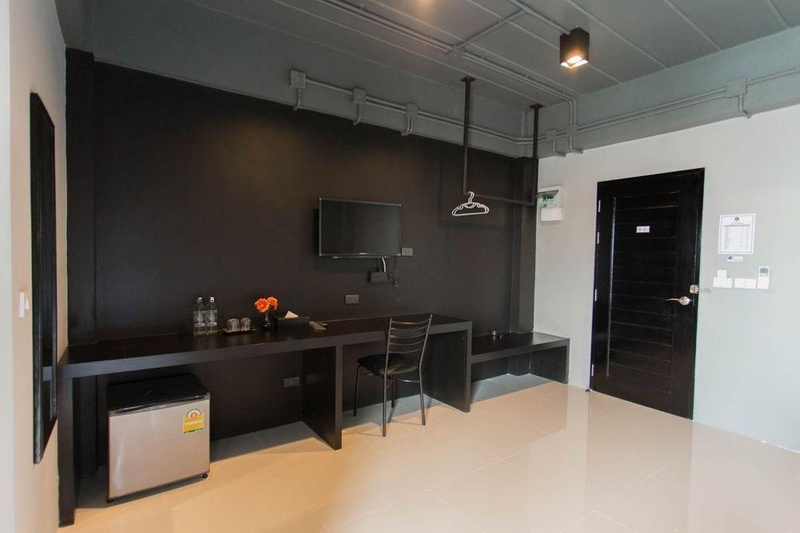 With a stay at B-Black Residence, you'll be centrally located in Chonburi, within a 15-minute drive of Bangsaen Beach and CentralPlaza Chonburi. Featured amenities include luggage storage and coffee/tea in a common area. Free self parking is available onsite.